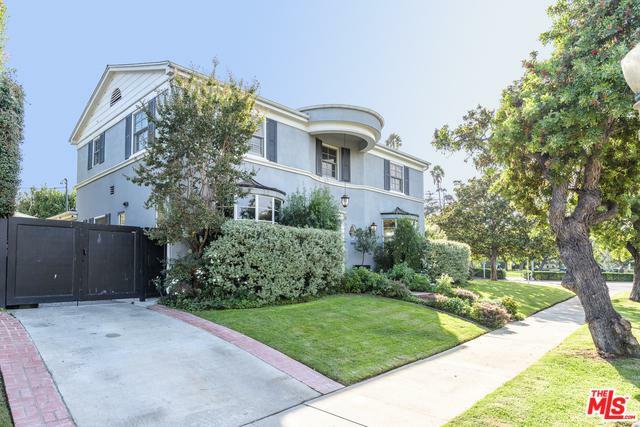 Elegant, updated traditional home with a perfect blend of historic charm and modern style in a fantastic Beverlywood location. 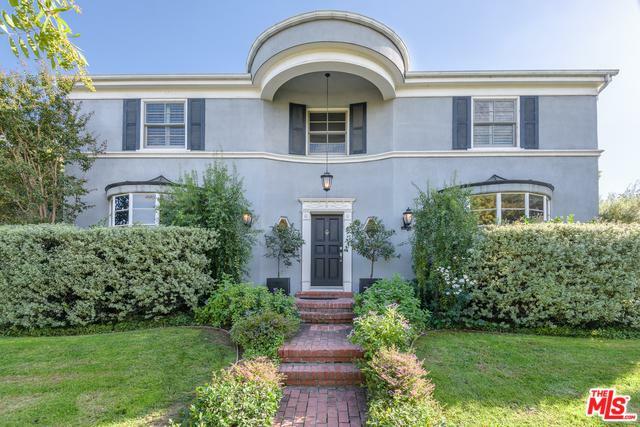 Right across the street from the newly redesigned Circle Park, this exceptionally private feeling home is enveloped by mature trees and hedges. 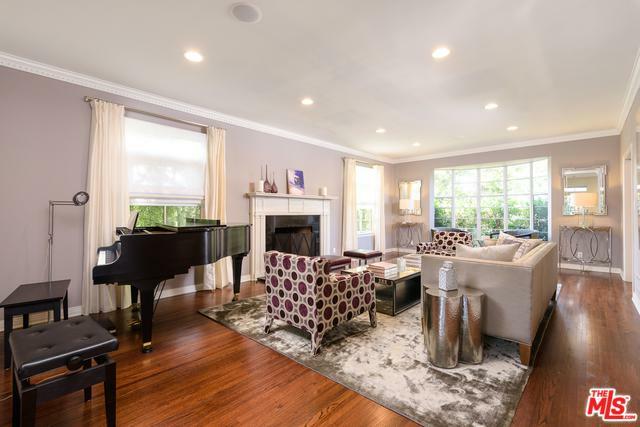 Formal entertaining spaces with designer details and finishes greet guests, while open, flowing spaces to the rear accommodate modern family living. Beautiful large kitchen with high quality appliances, breakfast area, TV room and work spaces are filled with thoughtful built-ins, and natural light. 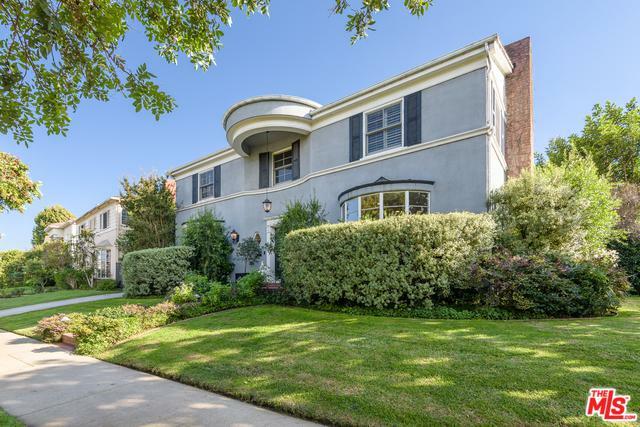 Atop the graceful winding staircase is the master suite with fireplace, oversized bathroom, large walk in closet, and view of the park, as well as 2 additional bedrooms and an updated shared bathroom. Ground floor of this meticulously maintained home has an office, powder room, laundry room, & ample storage space. Lounge on the brick patio, watch your children play in the grassy backyard, and enjoy the best of Beverlywood.